In the most dramatic drop since the results of the EU referendum in June, the pound dropped to $1.1841 before recovering to $1.24 against the dollar. In the biggest plunge since the Brexit vote, the value of sterling fell 6% to the value of $1.1841 in overnight trading in Asia. In the most dramatic drop since the results of the EU referendum in June, the pound fell as much as 6 percent to $1.1841 before recovering to $1.24 against the dollar. 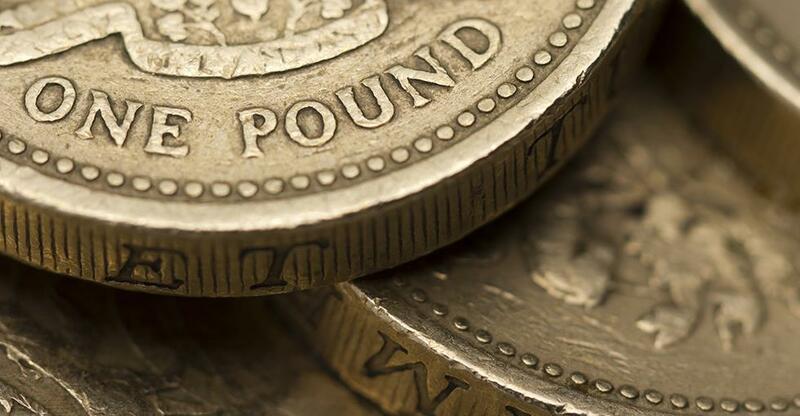 The pound has become extremely sensitive to politics during negotiations to leave the EU as fears of a ‘hard Brexit’ loom over investor attraction towards the currency. “What we had was insane – call it flash crash but the move of this magnitude really tells you how low the currency can really go” adding “Hard Brexit has haunted the sterling”. At 10.30 am today, sterling stood at $1.2372 against the dollar, leaving investors wondering what drove the downfall and sparking speculation that it was a human glitch or technical error. Another theory surrounding the circumstances of the ‘flash crash’ include the publication of a Financial Times report in which French president, François Hollande, said that Britain must suffer the consequences of Brexit. Hollande also commented that the EU must demand a tough stance when it comes to negotiating the exit. On Sunday, British Prime Minister, Theresa May, hinted that the UK was heading towards a deal that could restrict the UK’s access to the European single market. Sean Callow, a senior currency strategist at Westpac, said sterling had been “on a precipice” since her speech.